The opinions expressed on this blog are the views of the author and do not reflect the views and opinions of any employer or customer of the author. 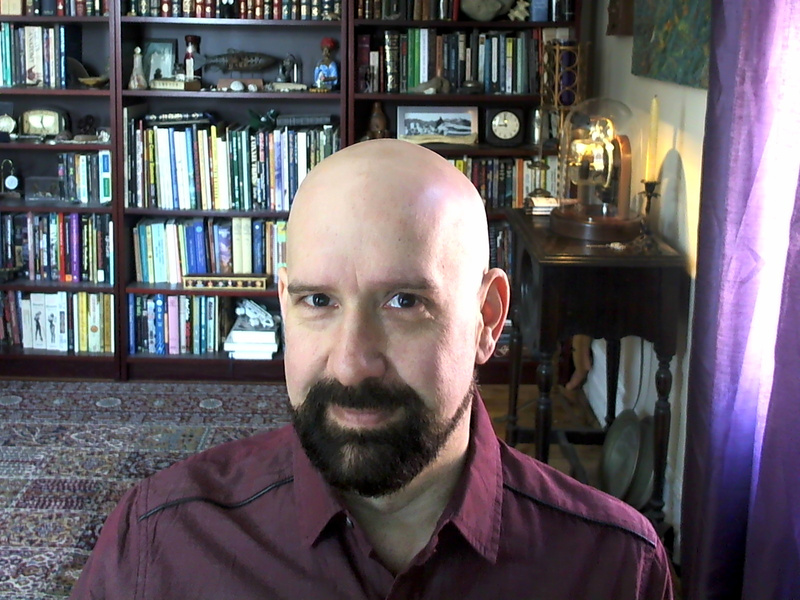 My name is John Lester, and my expertise and interests include Product Management, Software Development, Enterprise Information Management, Knowledge Management, Semantic Technologies, Big Content Analytics, Online Communities, Community Development, Immersive Learning, Collaborative Learning, Artificial Life, Augmented Reality and Multiuser 3D Virtual Worlds. My current role is Product Manager at OpenText, the leader in Enterprise Information Management. At OpenText I’m responsible for the strategy and vision of OpenText Discovery, a software suite that brings powerful search, content analytics, auto classification and semantic annotation to unstructured information and big content. Previously I was Lead Technology Evangelist at Wiggle Planet, a small startup developing a new platform for emotionally-intelligent animated characters that live in the physical world through geolocation-based augmented reality. I was also Chief Learning Officer at ReactionGrid, developing 3D simulations and multiuser virtual world platforms. My focus at ReactionGrid was collaborative learning and instructional design, working with academic and business clients to develop immersive education environments. From 2005-2010, I worked at Linden Lab, the creators of Second Life. 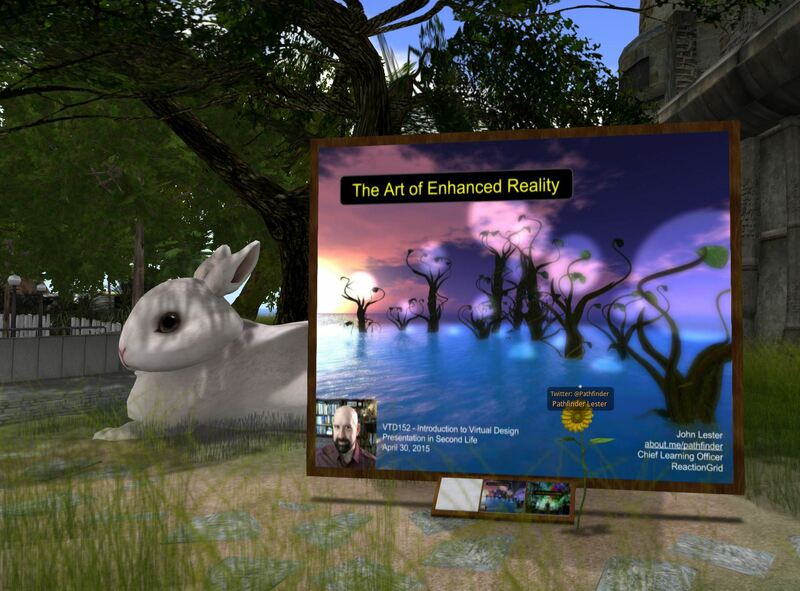 At Linden Lab I led the development of the education and healthcare markets while evangelizing the innovative use of virtual worlds in research, art and immersive learning. Previously, I worked at Massachusetts General Hospital and Harvard Medical School, creating online medical education and patient support communities while exploring the underlying neuroscience behind how people effectively communicate and collaborate. I have a background in neuroscience research and a deep interest in how to enhance education and collaboration through the development of successful online communities. 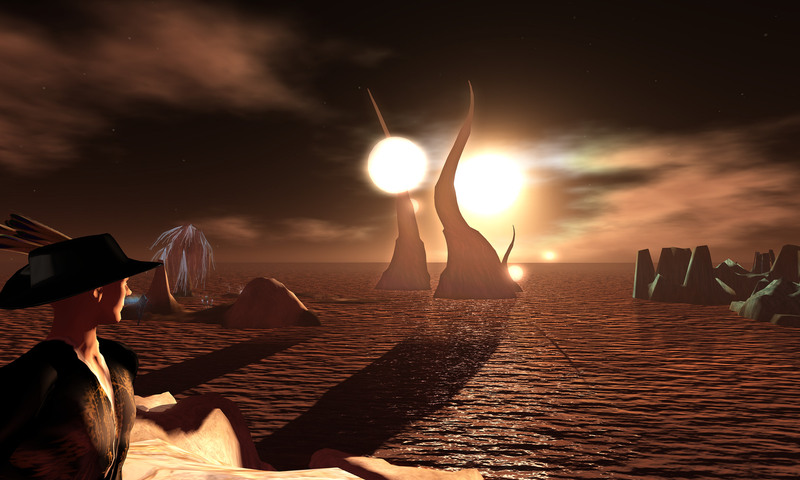 Some of my active side projects involve working with Opensimulator to explore interconnected virtual worlds, experimenting with the Oculus Rift and other HMDs to enhance perceptual immersion, and building interactive 3d environments using the Unity platform. 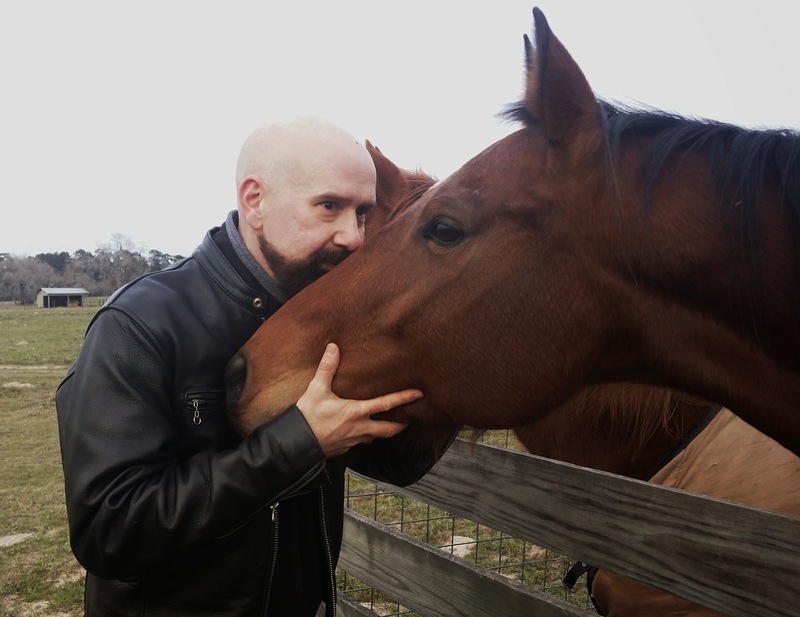 I live in Montreal, commonly use the online nickname “Pathfinder,”​ and spend my free time playing with dogs, fixing old clocks and whispering to horses. 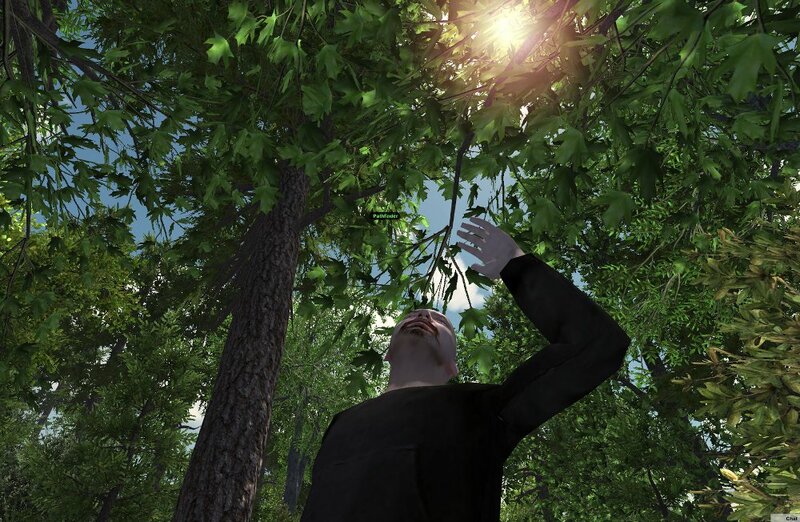 You can also find me tinkering with my Pathlandia Opensim grid. I am about to start my 20th year teaching; this year, Digital Media at a middle school in Tiburon. I loved your take on Snowcrash, one of my favorites, and will have my students at San Francisco State be required to read it. It is also something that my middle school students aren’t quite ready to accept, the humanity, because they are still forming as human beings, and the tween to early tween years are fraught with self-focused paranoia about fitting in. I am going to re-focus on storytelling in Digital Media this year, and your emphasis on expression will help that creative process a lot, thanks. Thanks, Jeff. Wish I had such a class when I was in middle school! Storytelling in digital media is fascinating to me. Especially when you get into transmedia techniques. I’m planning to blog about those subjects in the near future and hope to get a good discussion going. Pingback: Eternal shame! WoW mage beats SL geeks! I am so excited to have stumbled upon your work via @njsmyth’s blog! I have only scratched the surface but look forward to learning more about your work. All that AND you have Frith and El-Ahrairah for avatars. cool beans. Thanks for the visit, Mike I just checked out your gamertherapist blog. Great stuff! Hey John! Thanks for your site. I enjoy seeing who else is out there doing what we are doing. We’re going to open our doors today on the alpha of our MMO and invite you to come see us! Nice to virtually meet you. John, I’m so tickled that I’ve found you blog! Thanks so much for sharing what you know with us. I’m wondering if you also tweet – didn’t find a Twitter ID anywhere. Please could you add my blog (updated url) to your blogroll. I am not sure where to start reading your blog! It all looks interesting and very valuable to me. I will be back!! 1. Would you mind sharing the links somewhere on your blog in return for you link put on mine? Just a little free exchange advertising. 2. Would you mind if I republished content from your site on mine? Obvious credit would stay with you and a link to your site would be included. 3. Do you have any tips for a new blogger? I’m still muddling my way through at the moment, so any hints you could give me would be greatly appreciated. Thank you very much for your time, I hope to hear back from you soon. 1) My pleasure. I’ve just added links to those two blogs under my “Good Stuff” collection of links on the main page of my blog. 2) As long as you give me attribution, please feel free. I am flattered that you would like to republish my ramblings. Thank you John, it’s much appreciated! Please note that your blog now also appears on my links pages. Hello from Boston! Thank you so much for posting the MP3 from The Gargoyles Grotesques & Chimeras store on Newbury St. I bought a copy of it years ago and my daughters often fell asleep to it growing up. So I take it that the store is closed now? Too bad. Did you ever learn if it opened up somewhere else? I loved hanging out in there. You’re welcome! I’m so glad you’re enjoying the music. Yes, the store is closed and to my knowledge has not opened up anywhere else. All that seems to be left are memories.